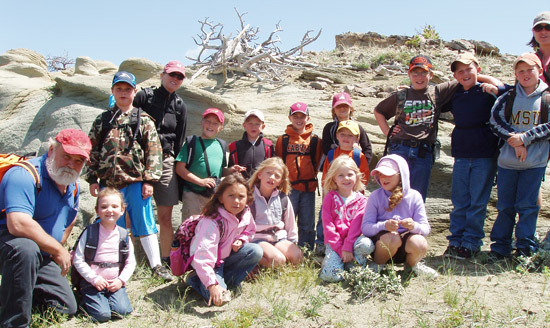 Camps are held at the Boone and Crockett Club’s Anderson Conservation Education Program on the Theodore Roosevelt Memorial Ranch, west of Dupuyer, Montana, on the east slope of the Rocky Mountain Front. Offering 3 one-day camps 6 to 9 year olds. 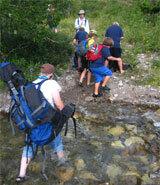 Parents are welcome to attend with younger campers. Equipment and supplies are covered. Please bring a sack lunch. 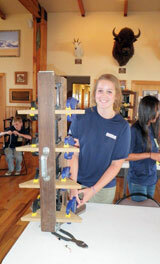 Inquire for details regarding additional youth and parent/family camp rates. Camps fill quickly so get your registration in as soon as possible! Do you want to learn basic outdoor skills, such as knot tying, fly tying, shooting sports, campfire building, journaling and tracking skills? 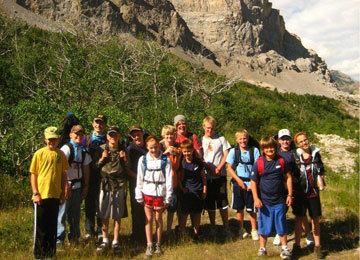 Campers will use digital cameras, GPS units, maps and compass to gather and analyze their experiences on the Theodore Roosevelt Memorial Ranch and adjacent public lands. 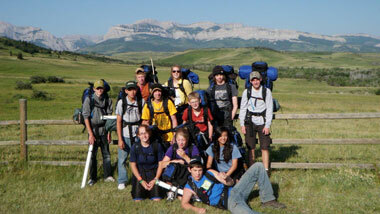 2) To provide an opportunity for youth to gain a variety of outdoors skills on private and public lands. Learn more advanced outdoor skills – shooting sports, camping, fishing, wilderness survival, wildlife management techniques. * June 15-19th camp offered to all ages. Intermediate to advanced experience recommended. 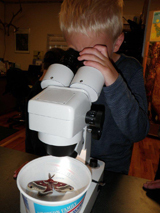 This course is organized and taught by Montana Hunter Education Instructors and is cosponsored with Montana Fish Wildlife and Parks. Course includes alunch for participants and instructors. Overnight lodging and meals is $75. 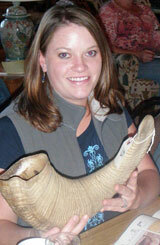 All course equipment and Montana Hunter Education manual is provided. Participants are required to read the entire Hunter Education manual and take each chapter quiz prior to taking the course. 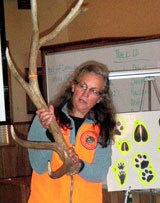 Participants take the hunter education test at the end of the course to receive certification. 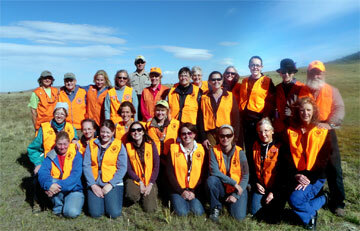 The test for certification as a Hunter in Montana and test review is included at the closing of the day.